Today’s guest is Shelley Worrell, Founder + Chief Curator of CARIBBEING, an organization that celebrates and preserves Caribbean culture. Since its founding Shelley has produced over 200 public programs in partnership with top cultural institutions including the Brooklyn Museum, Municipal Art Society, Queens Museum, and Studio Museum in Harlem. 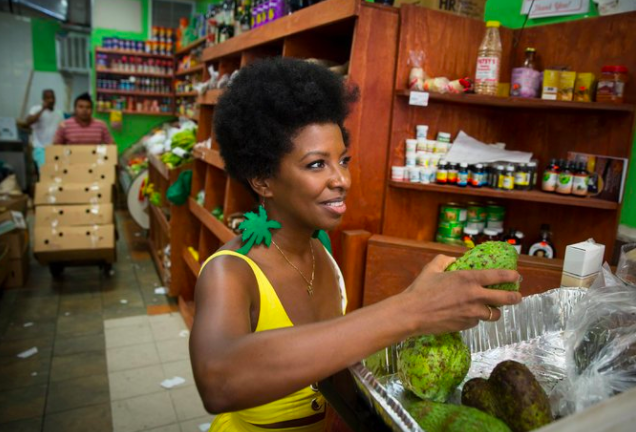 She has also taken CARIBBEING global, with appearances in Poland, France, Barbados, and Haiti to represent Brooklyn as the Caribbean Capital of the World at the Caribbean Studies Association. Shelley has been featured in Brooklyn Magazine, Black Enterprise, Caribbean Life, Good Morning America, Guardian Media and the NY Times.